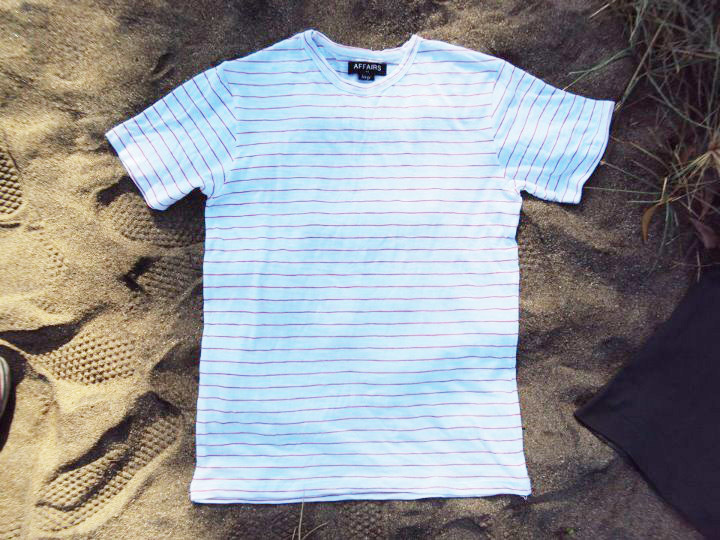 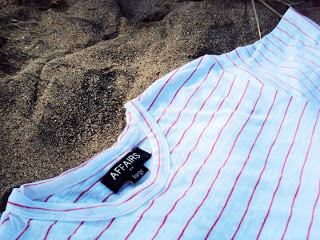 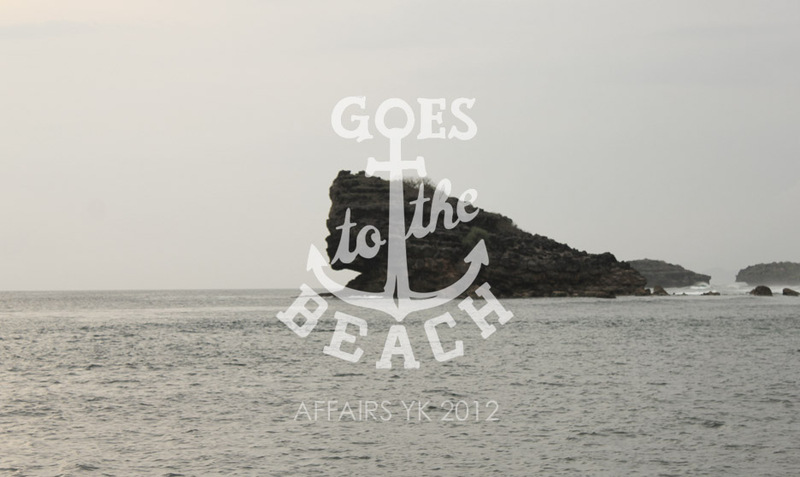 Affairs Men's Striped Tee for 2012 "Goes To The Beach"
The Affairs men’s striped tee for 2012 “Goes To The Beach”, seen here in red- white. It’s classic crewneck is essentially designed for absorb sweat as how it was developed first for American football players and The U.S Navy’s undergarment. 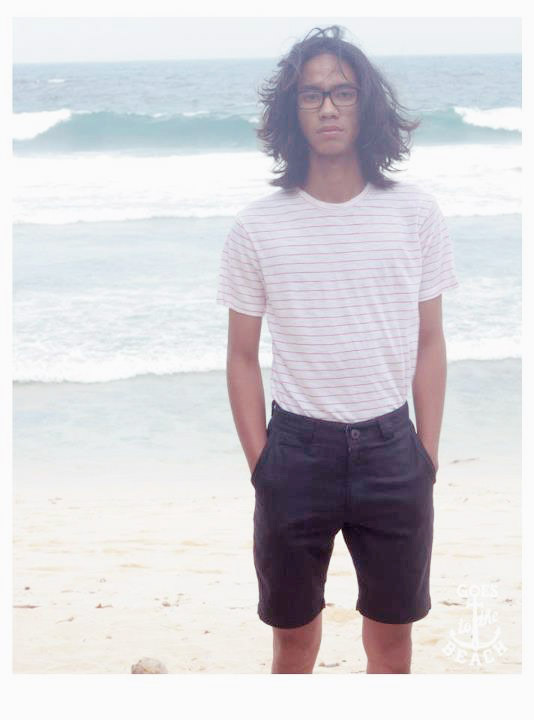 Made from light and soft cotton, perfect for tropical zone as Indonesia or other areas where have a hot air.